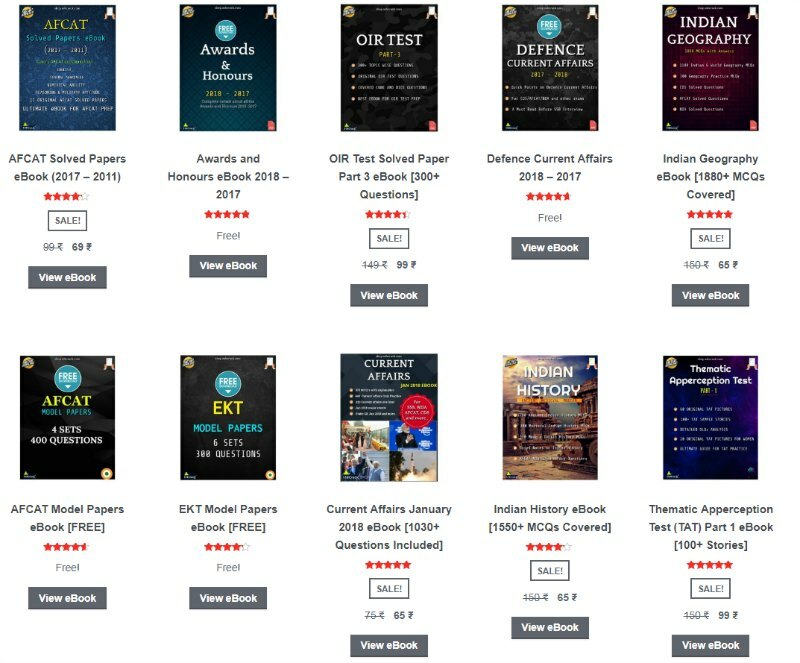 UPSC has published the merit list of CDS 1 2018 written exam conducted on 04 Feb 2018 for the Indian army, navy, and airforce. 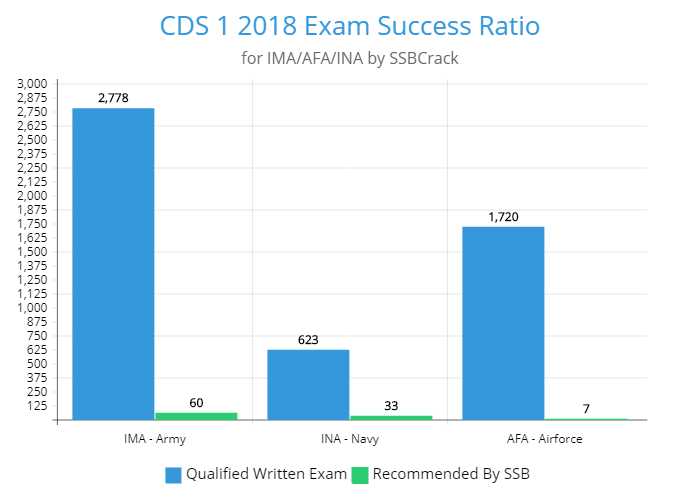 The CDS 1 2018 merit list has names of the 100 candidates who have cleared the written exam and SSB interview for IMA, AFA and NA. The merit list for OTA men and women will be displayed as the SSB interviews are still going on. For more details on CDS 1 2018 merit list, read below. 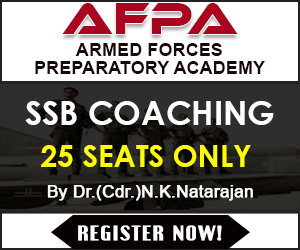 The number of vacancies, as intimated by the Government is 100 for Indian Military Academy [including 13 vacancies reserved for NCC ‘C’ certificates (Army Wing) holders], 45 for Indian Naval Academy, Ezhimala, Kerala Executive(General Service) [including 06 vacancies reserved for NCC ‘C’ Certificate holders (Naval Wing)] and 32 for Air Force Academy, Hyderabad. 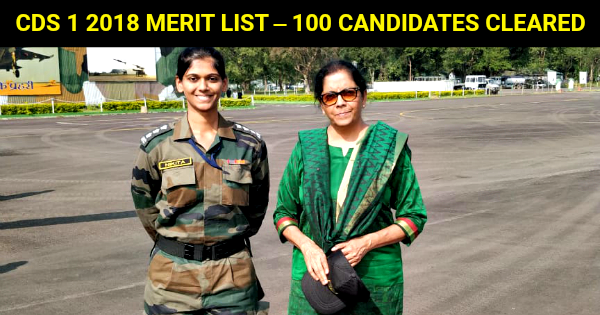 The Commission had recommended 2778, 1720 and 623 as qualified in the written test for admission to the Indian Military Academy, Indian Naval Academy and Air Force Academy respectively. The number of candidates finally qualified are those after SSB test conducted by Army Head Quarters. The results of Medical examination have not been taken into account in preparing these lists. The respective services will publish the final merit list based on the medical status of the candidates, all successful candidates will get the joining instructions based on their order in the merit list.